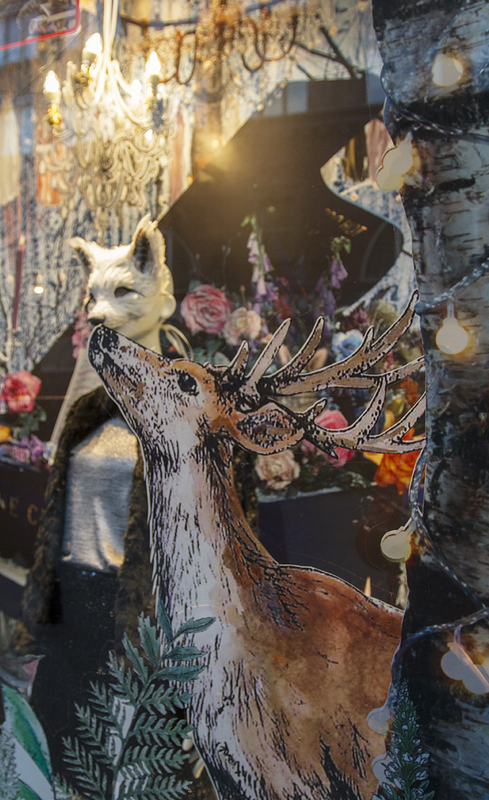 The Graphical Tree produced the 2016 Christmas campaign graphics for Oasis, themed around a masked ball with an animal twist. 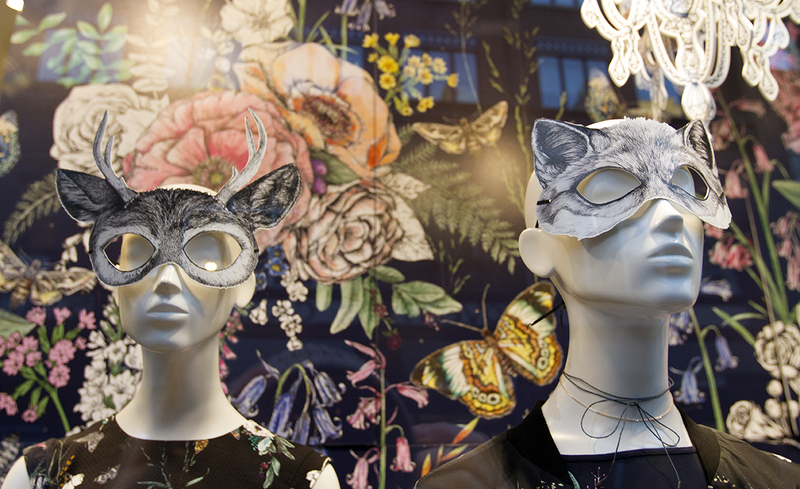 Part forest scene, part festive masked ball, the campaign looks both elegant and fanciful. 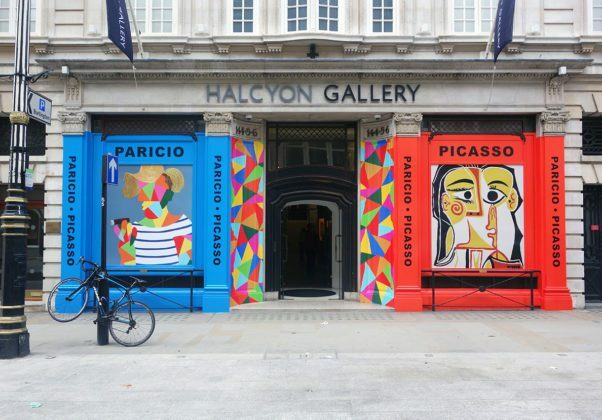 The campaign covered a variety of graphical elements that were produced for all 143 Oasis stores across the UK. This also includes the all-important flagship store. 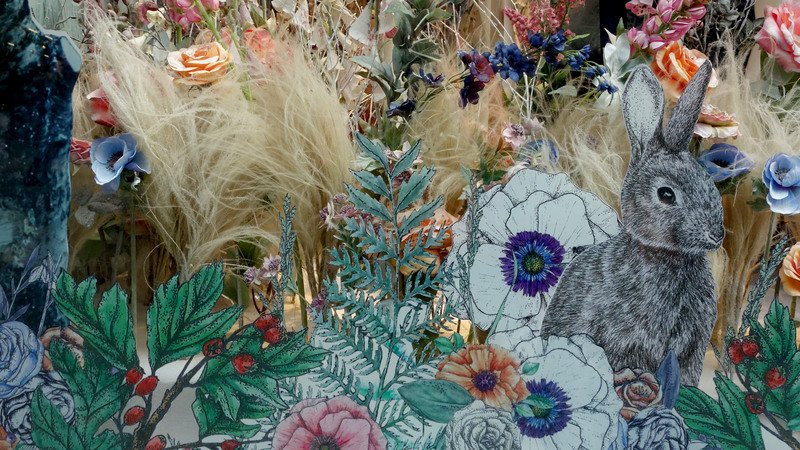 A perfect visual merchandise experience was effectively made by the creative displays. 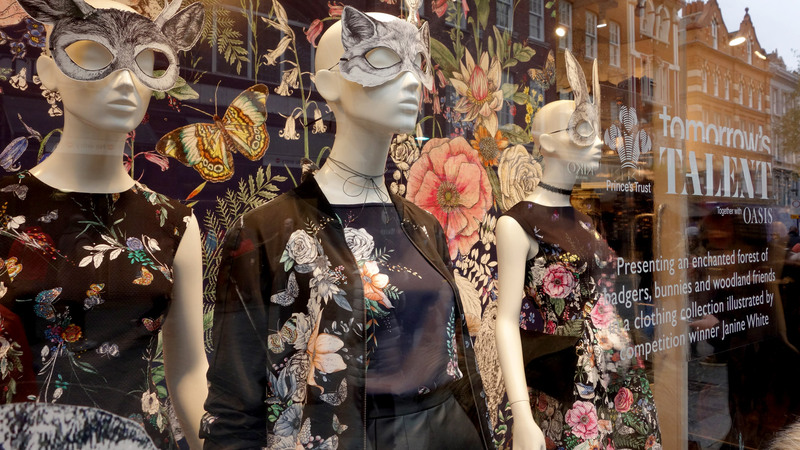 This includes the illusion of depth created from window graphics, dressed mannequins with printed masks and hanging backdrops. 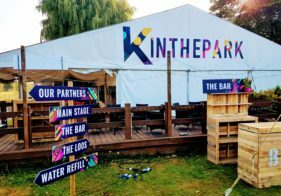 The forest scene window graphics were produced using optically clear self adhesive vinyl. These were printed with an additional base layer of white ink to give a solidness and vibrancy to the designs. 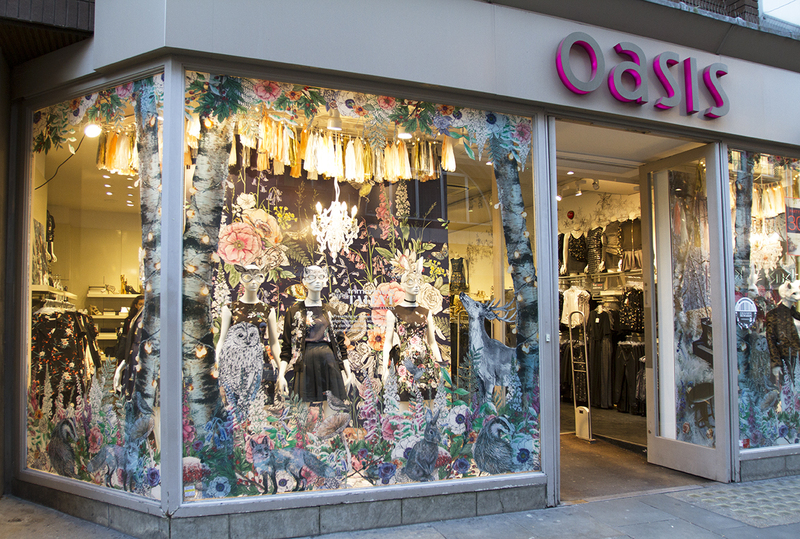 The same print method and materials had been used for all the Oasis window graphics we’ve produced throughout the year. This then became a distinctive and recognisable look for Oasis and their store windows. 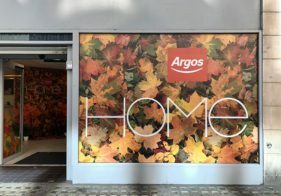 All flagship store graphics were fitted on site by a team of our expert installers to ensure a high quality end product. 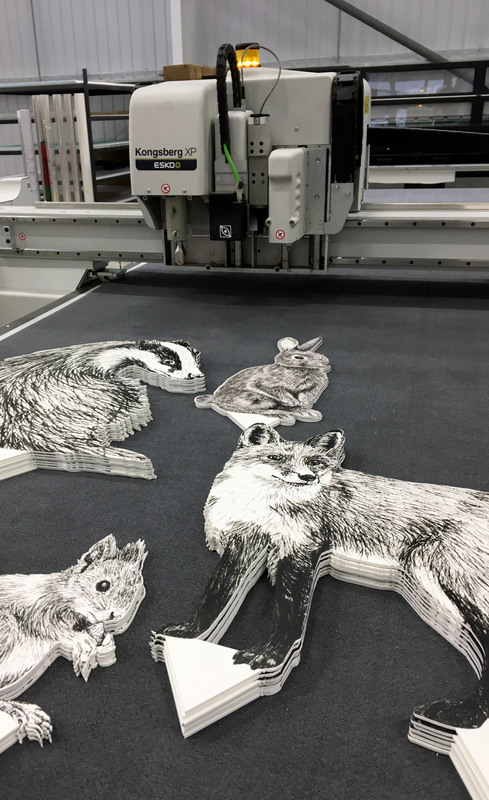 A similar print technique was used for the smaller windows, except using a clear window cling instead of an adhesive vinyl. Clear cling is applied to the glass using static to keep it in place, making it easy to apply and adjust. This means the store staff, who are able but not experts in installing graphics, can happily fit their own store windows. 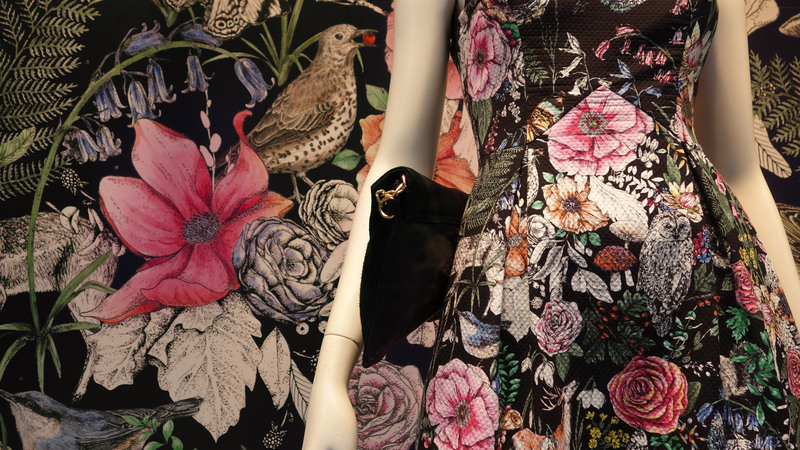 The window backdrops use the same patterns as on the mannequin’s clothes. This meant it was vital to match the colours from the garments when producing the print. To do so we produced test prints to colour match to the fabrics before printing the final store graphics. As the match was so vital. we even tested these under artificial and natural light for colour consistency.